Google Slide herewith are a few of the family traditions foods I have had over the Cup Match season from a child. Beaching the first day and the Cup Match game the second day; as well BBQ functions throughout the weekend with family and friends. 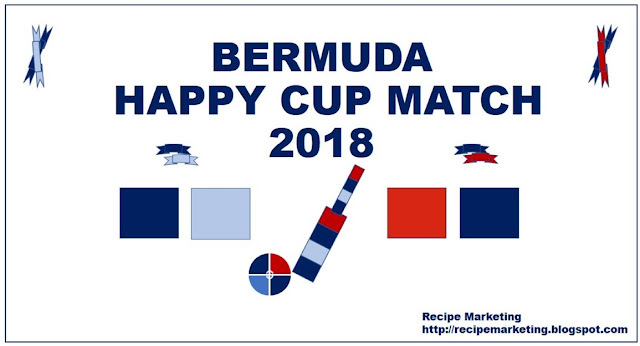 Have a good Cup Match Bermuda!